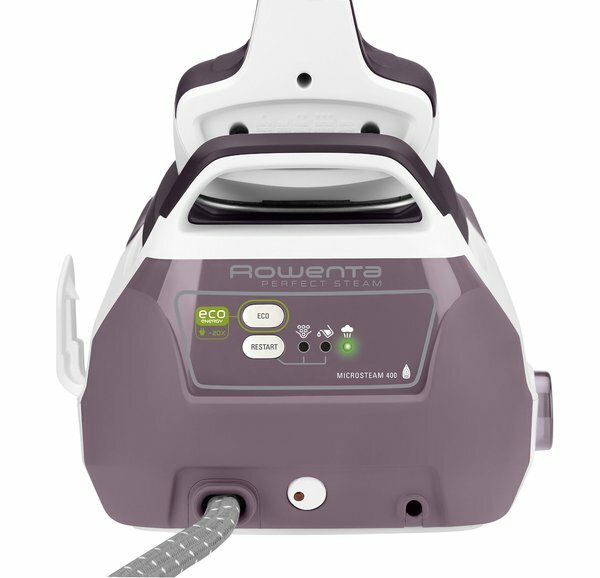 Rowenta's New Top of the Line DG8520 Pro Precision Perfect Steam Station Iron. 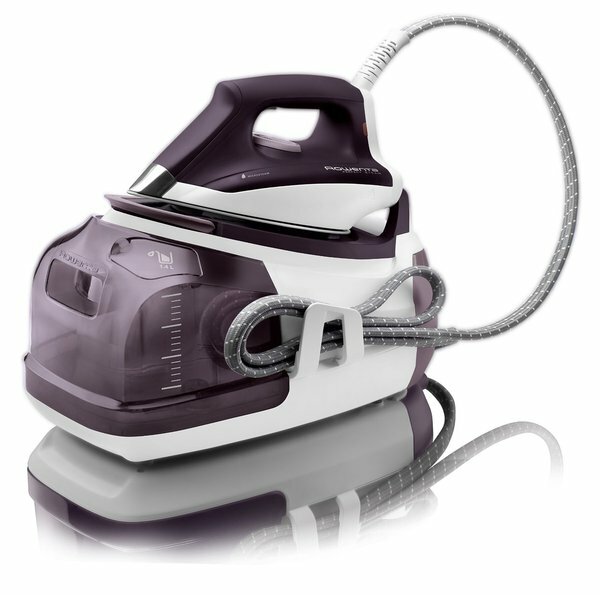 The Pro Precision Steam Station’s compact size and upgraded soleplate with precision tip make it the ultimate ironing system. 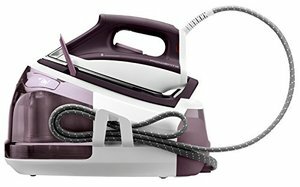 Combining the best features of professional irons and steamers, the Pro Precision steam station saves you time ironing producing 3X more steam than a traditional iron. 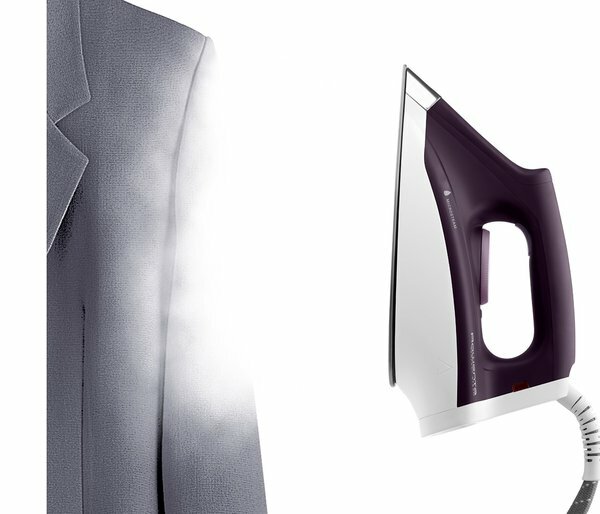 It saves you money – the steaming function refreshes garments, saving trips to the dry cleaner. 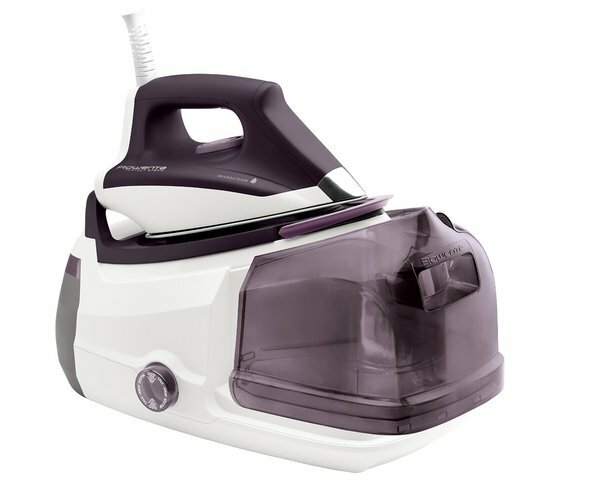 Ironing is no longer a chore with the Perfect Steam DG8520 steam iron from Rowenta. 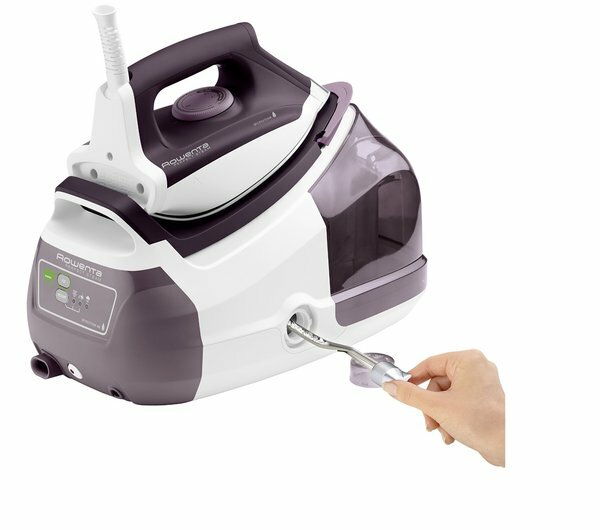 Its removable tank can be filled safely without risk.With a pressure of 5 bars and a steam output up to 120 grams / minute steam, the DG8520F0 ensures easy ironing with all kinds of fabric, even linen or denim. 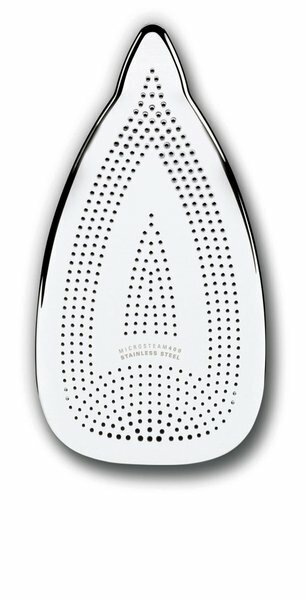 The Microsteam sole offers a quality finish.The DG8520 is protected from limescale build up and is built to last. Rowenta Perfect Steam DG 8520 Iron Review.